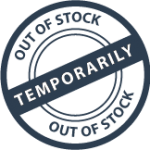 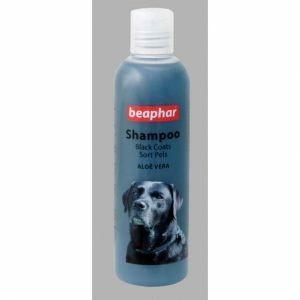 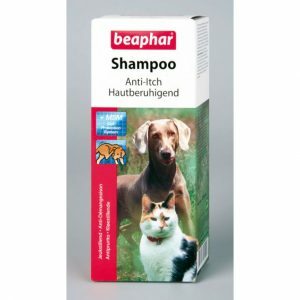 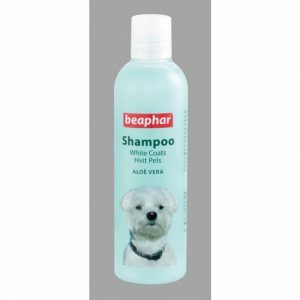 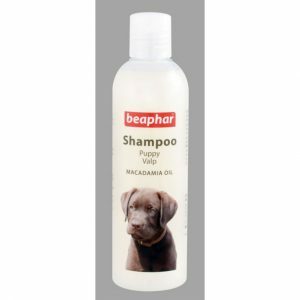 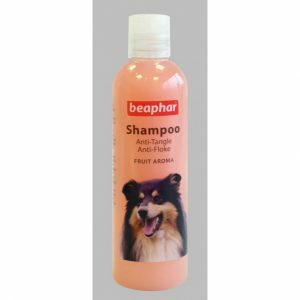 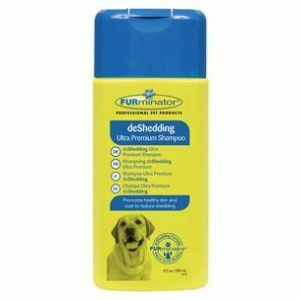 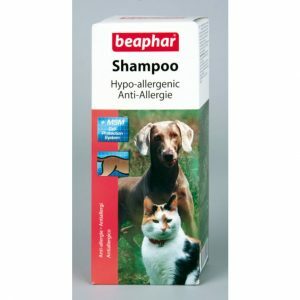 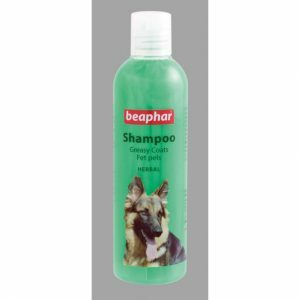 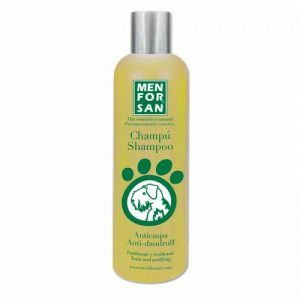 Anti-itch shampoo suitable for dogs & cats suffering from skin irritations due to eczema, insect bites etc. 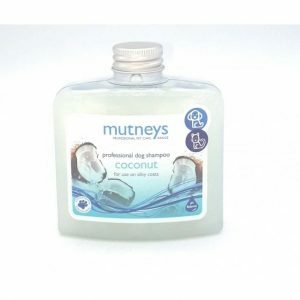 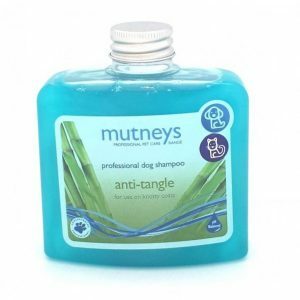 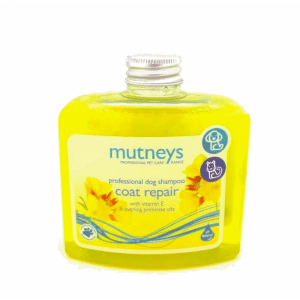 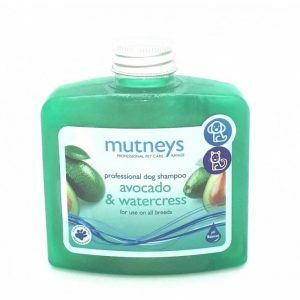 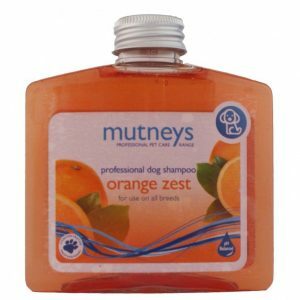 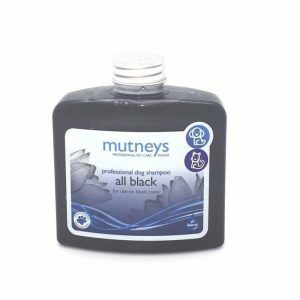 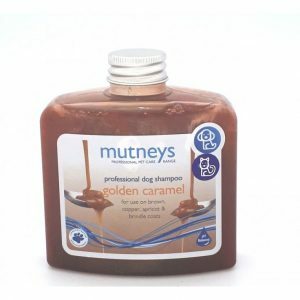 Mutneys ‘anti-tangle’ Shampoo is specially formulated to reduce tangles and help condition coats. 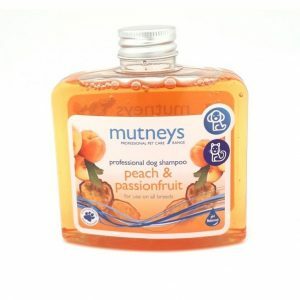 With a refreshing fruity watermelon fragrance. 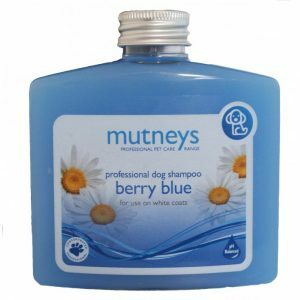 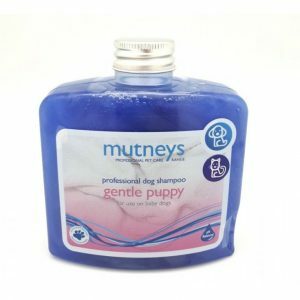 Mutneys ‘berry blue’ Shampoo is specifically designed for white dogs. 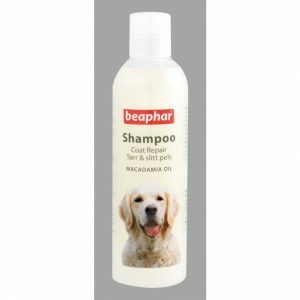 It revives the natural colour of the white-coated breeds. 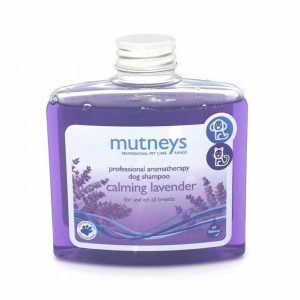 Mutneys ‘calming lavender’ Shampoo contains lavender essential oil and creates a relaxing environment, whilst soothing the skin and easing dandruff.